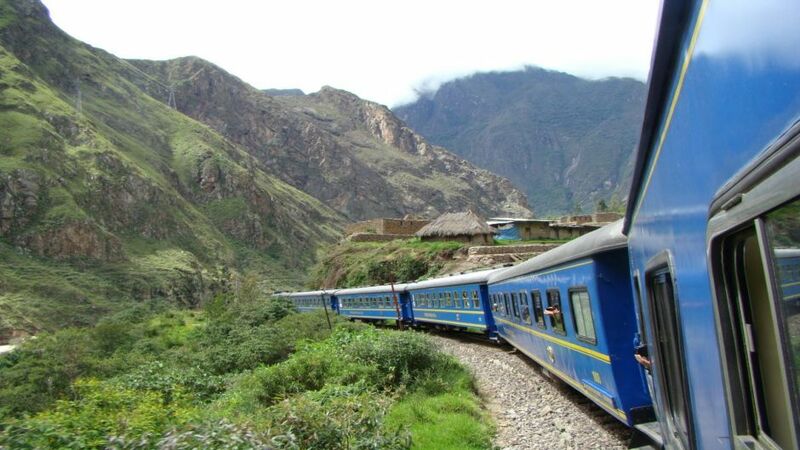 Enjoy the mysticism featuring beautiful Andean landscape of Peru aboard a luxury train. Riding the Andean Explorer is a unique experience, a journey between mountains and clouds, and between mountains and highlands. 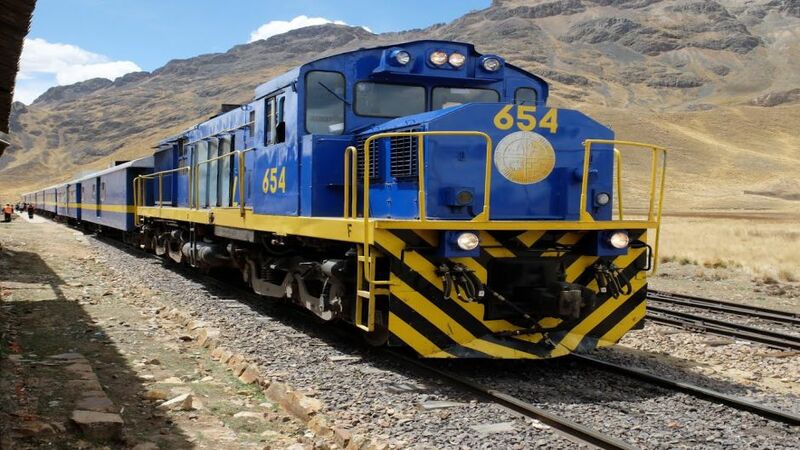 Ten hour train ride, which ends at the majestic Lake Titicaca and whose route the traveler will appreciate the changing landscapes between mountains, rolling plains, and the varied climates in the area. 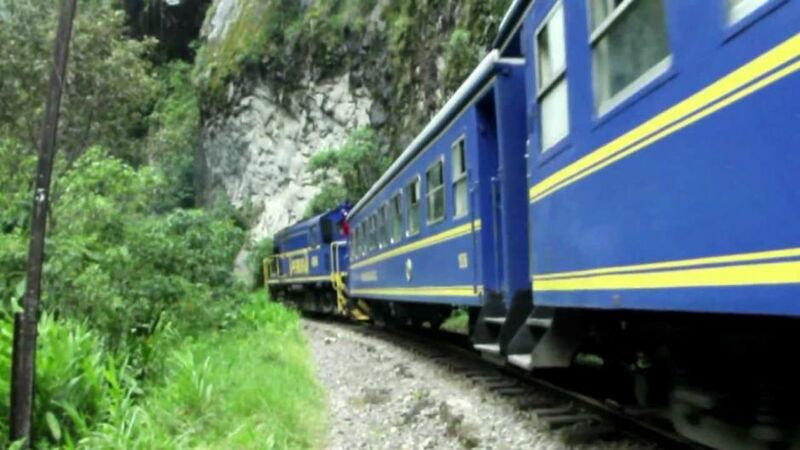 The Andean Explorer involves you in a tastefully decorated room with a subtle and delicate style of the great Pullman trains of the twenties. 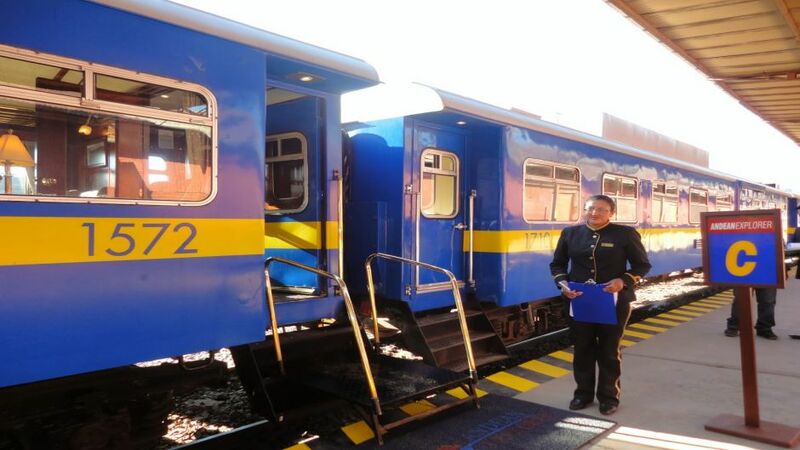 It includes dining cars and a car-bar observatory. The Andean Explorer is the most luxurious way to travel and different between Cuzco and Lake Titicaca. Readers of The Guardian, The Observer and The Guardian Unlimited, Andean Explorer elected as the second best tourist destination long distance. 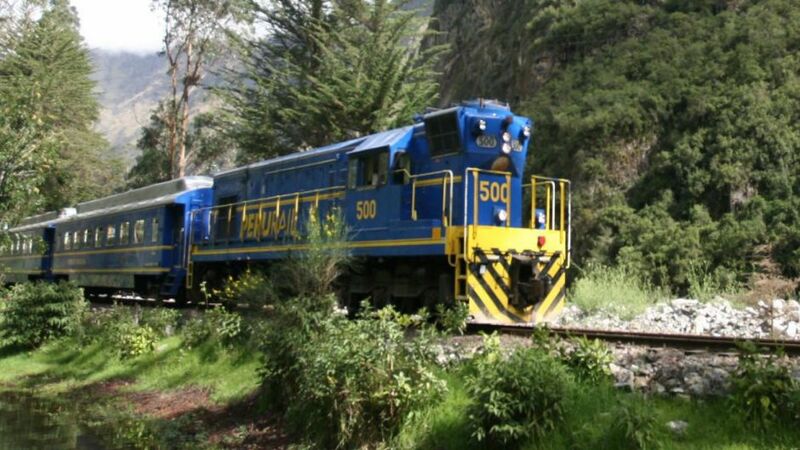 Winner of 2012-2013 World Travel Awards as Best luxury train in South America.